Radio stations: WCHS-580AM, WQBE, WBSR, WBES. *Please note that television stations may choose not to list businesses, day cares, and churches at the bottom of the screen, and only list them on their web sites. 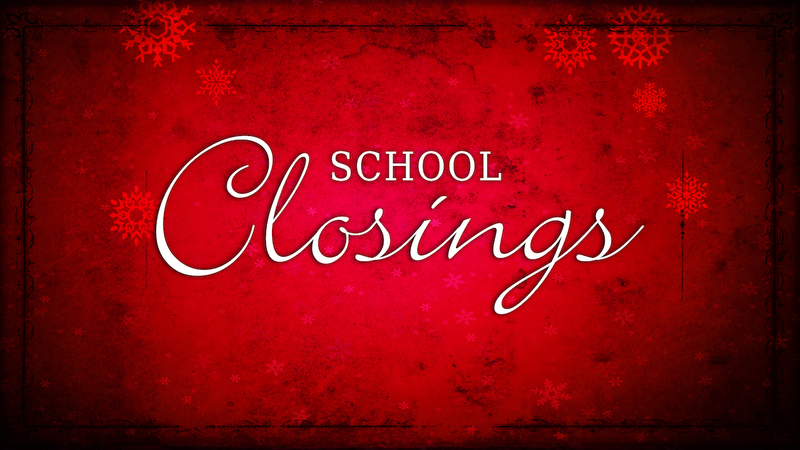 At times, Kanawha County Schools will dismiss early during the school day. 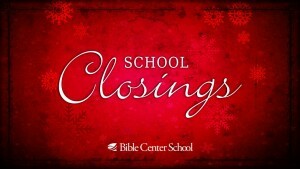 Bible Center’s policy is that we do not dismiss early (for weather) once school is underway. Our regular dismissal time is the same – 3:00 PM (school) and 6:00 PM (preschool & aftercare). If weather becomes a problem in your area after the school day begins, please feel free to pick up your child or children early and they will be excused. Review BCS School Closing Policy regarding Preschool and School closures.